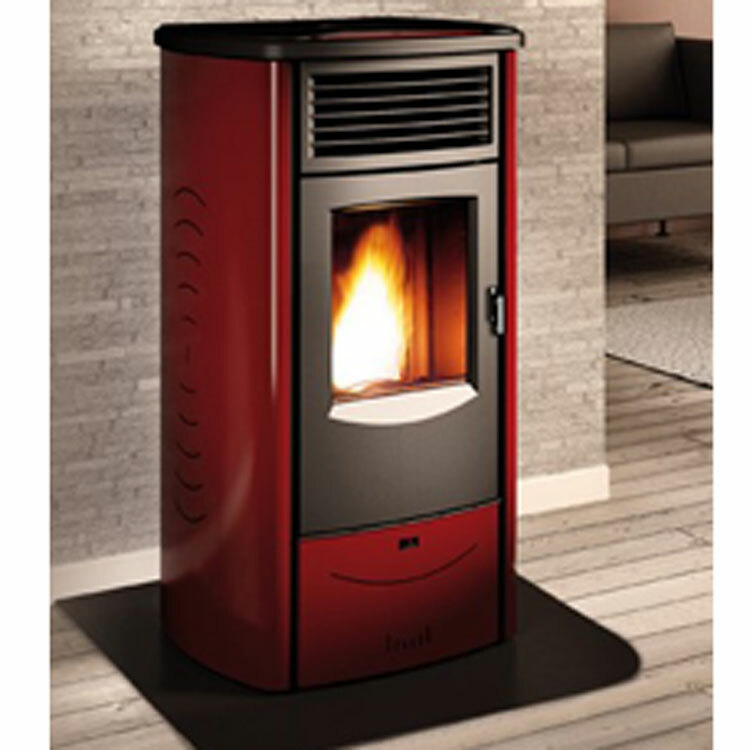 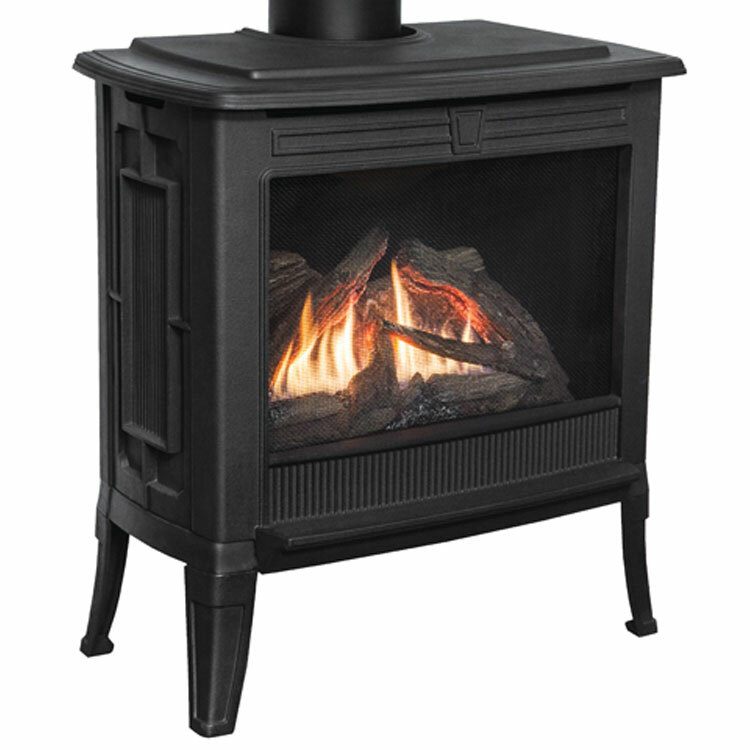 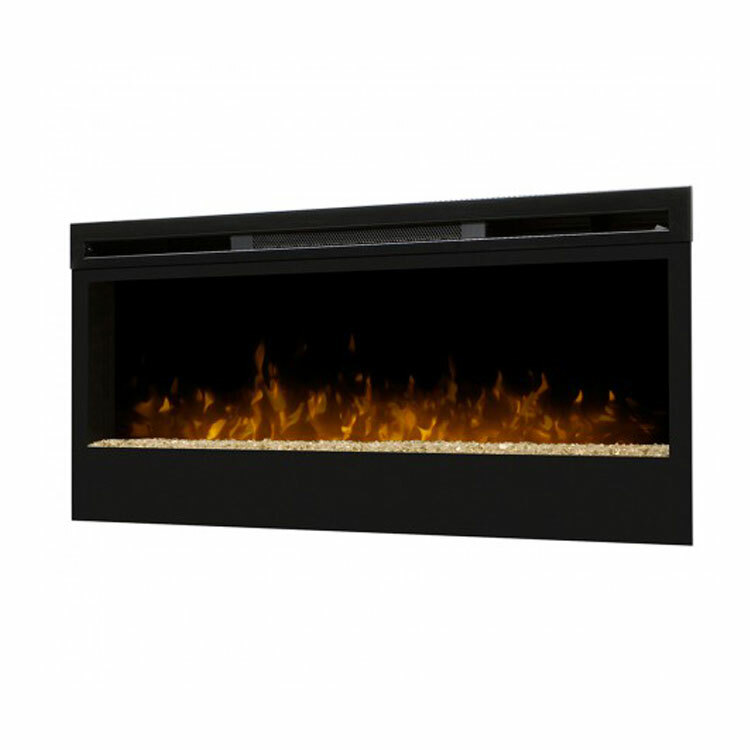 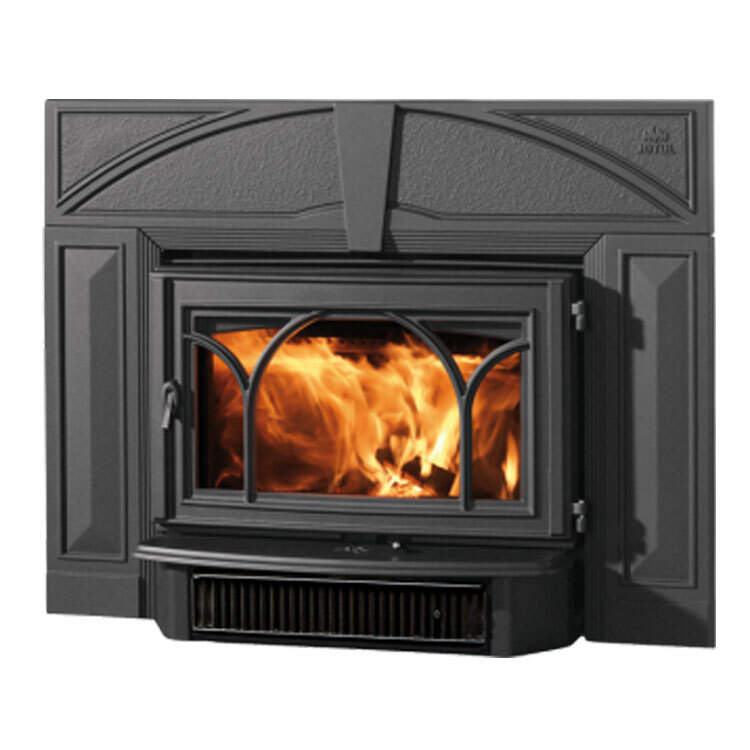 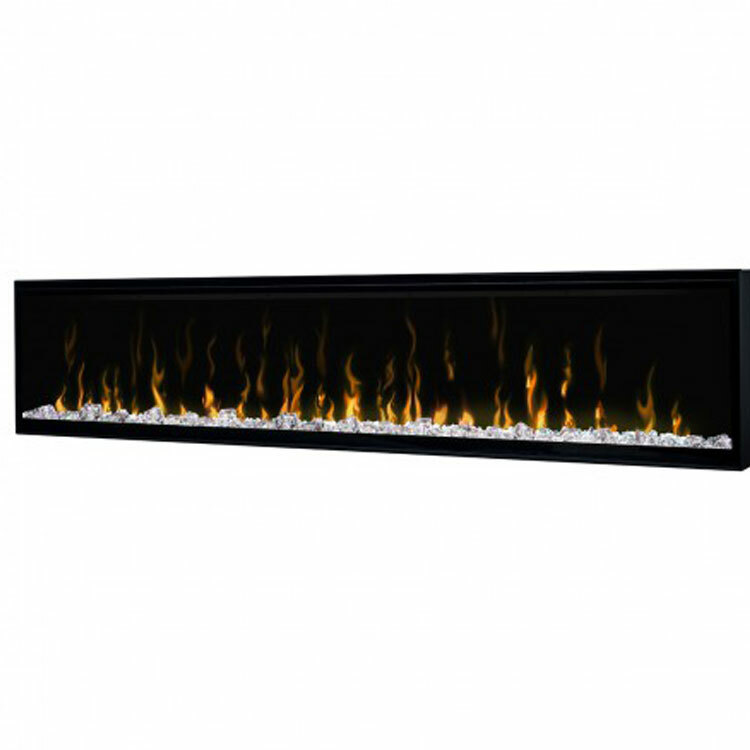 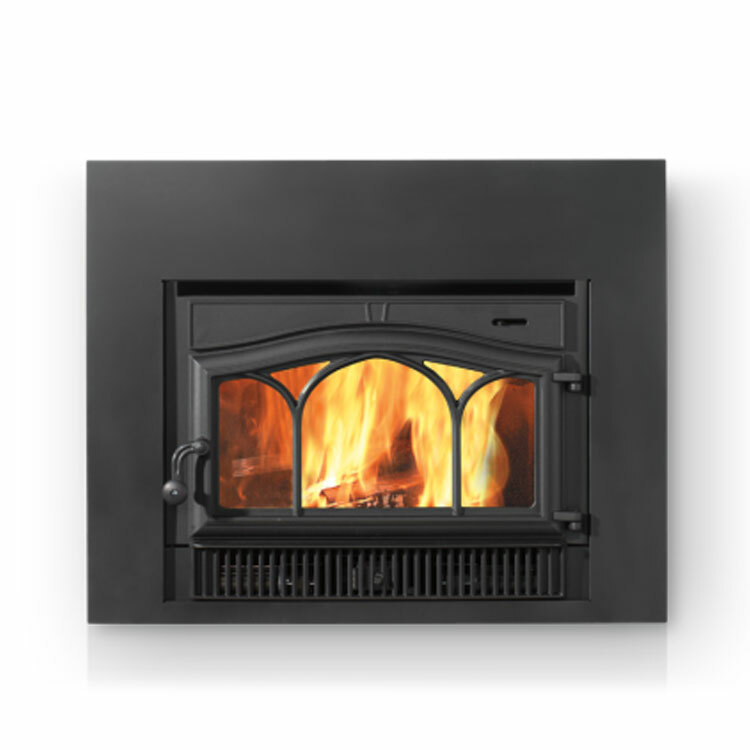 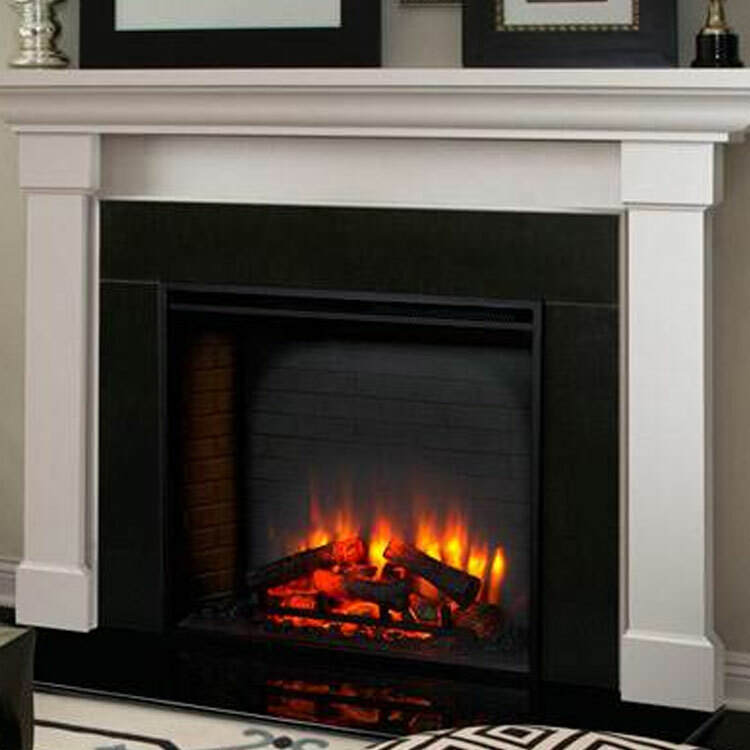 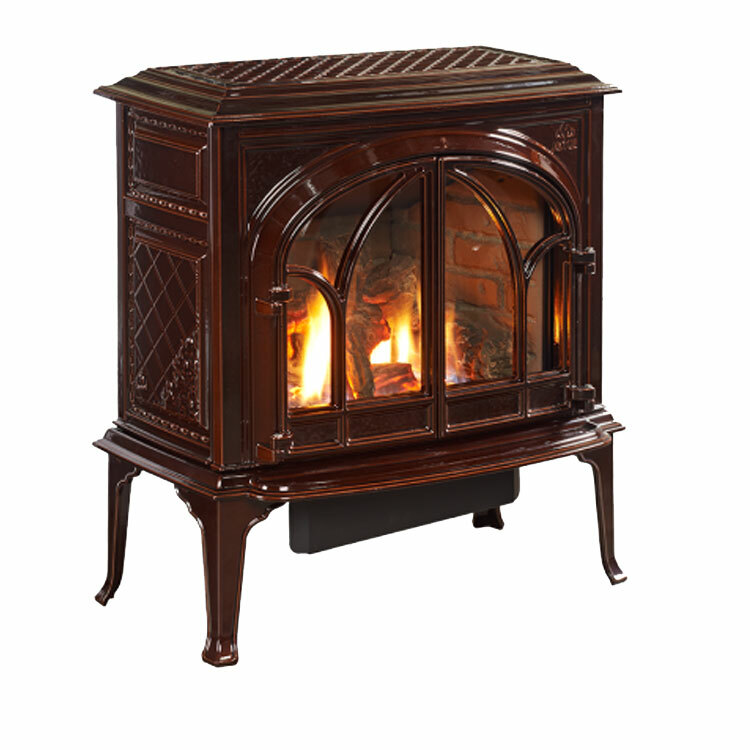 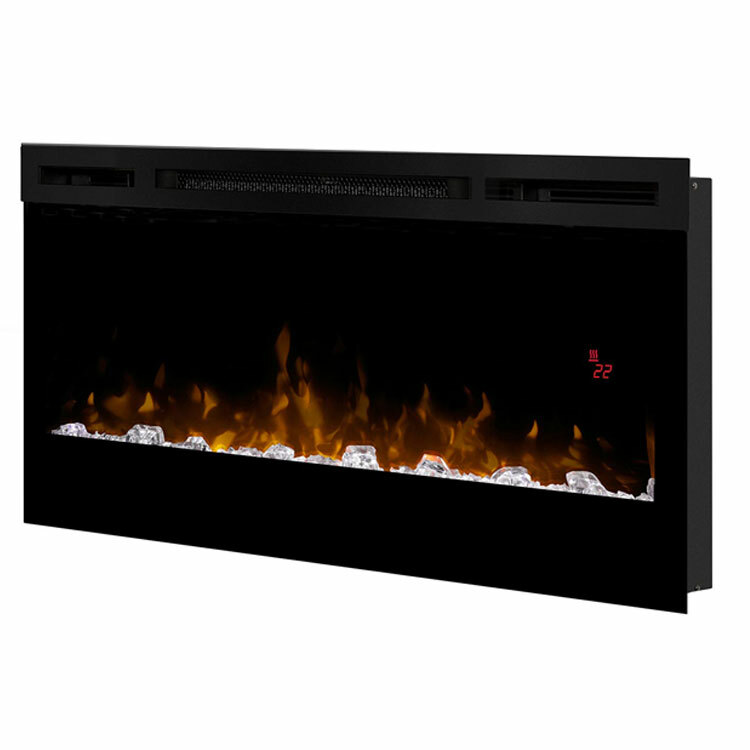 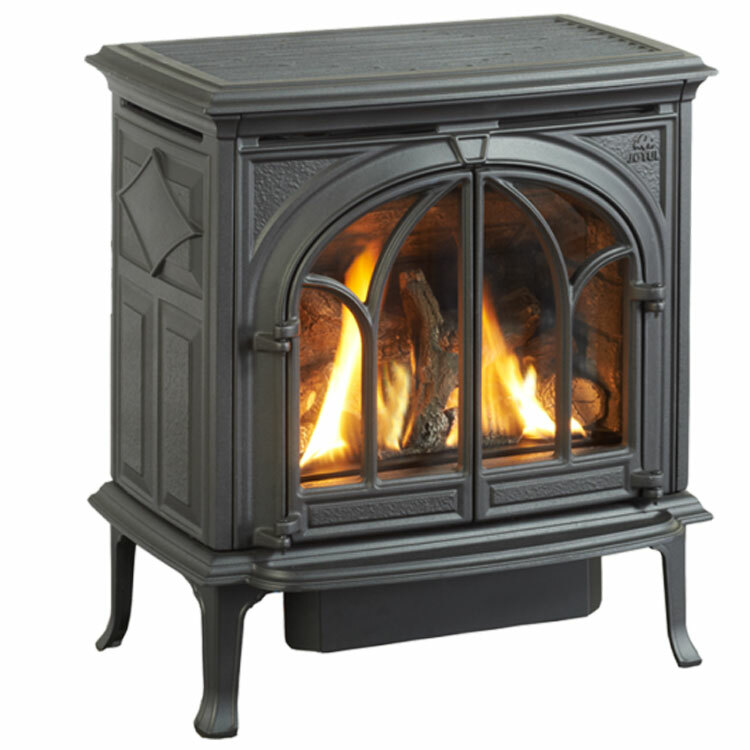 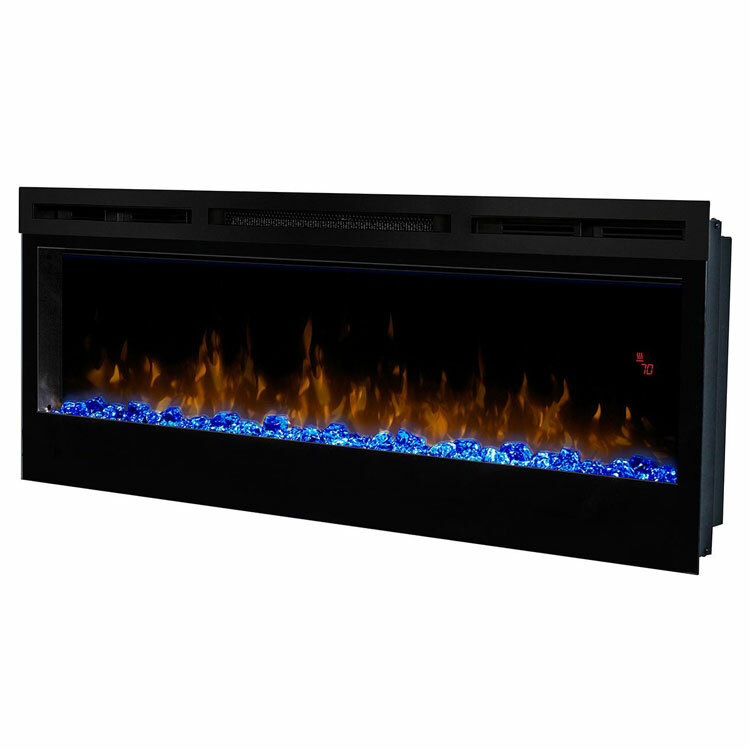 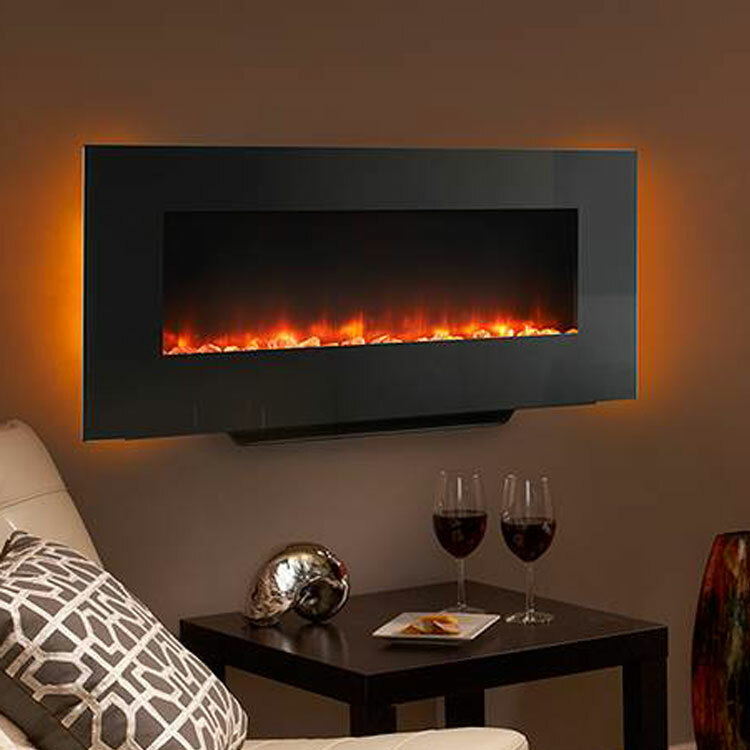 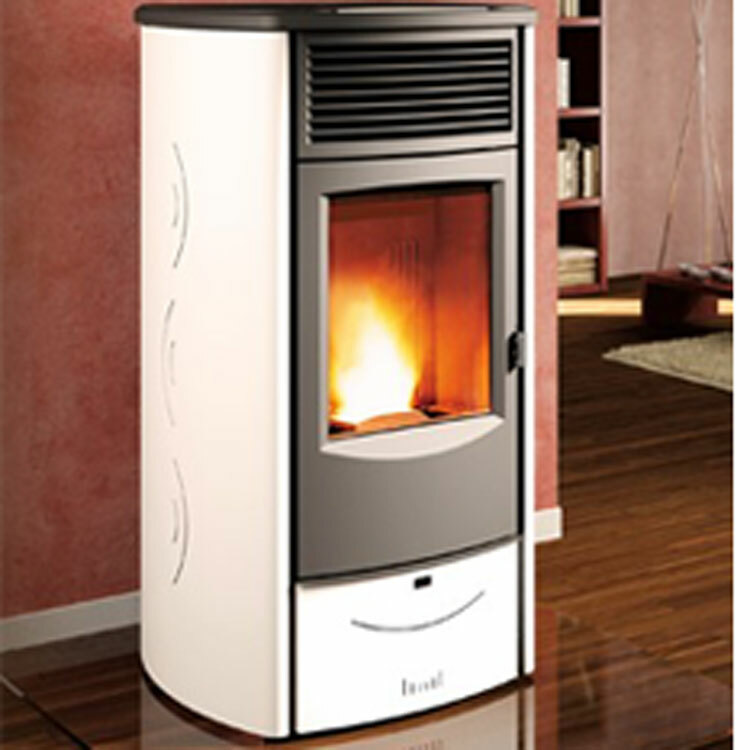 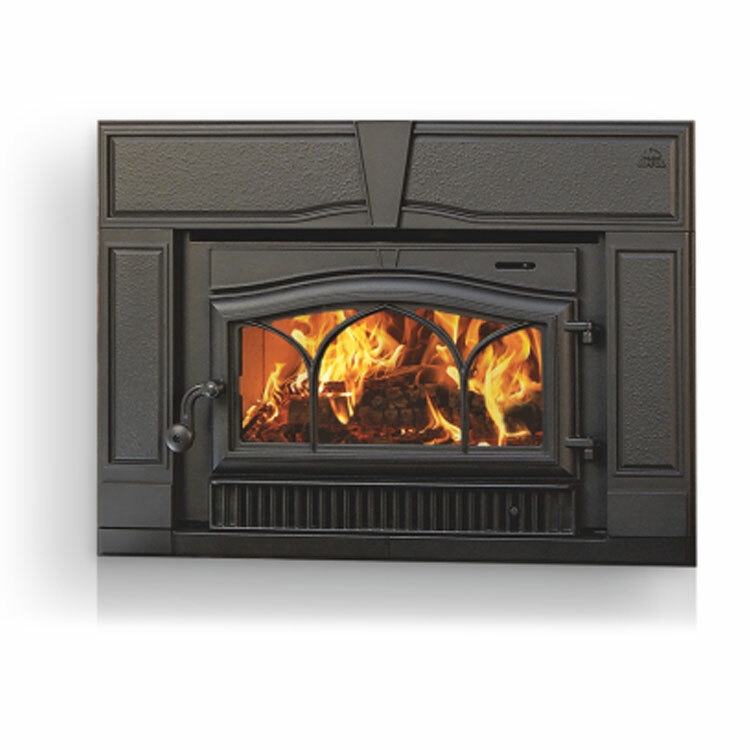 Choosing a Fireplace: Insert or Zero Clearance? 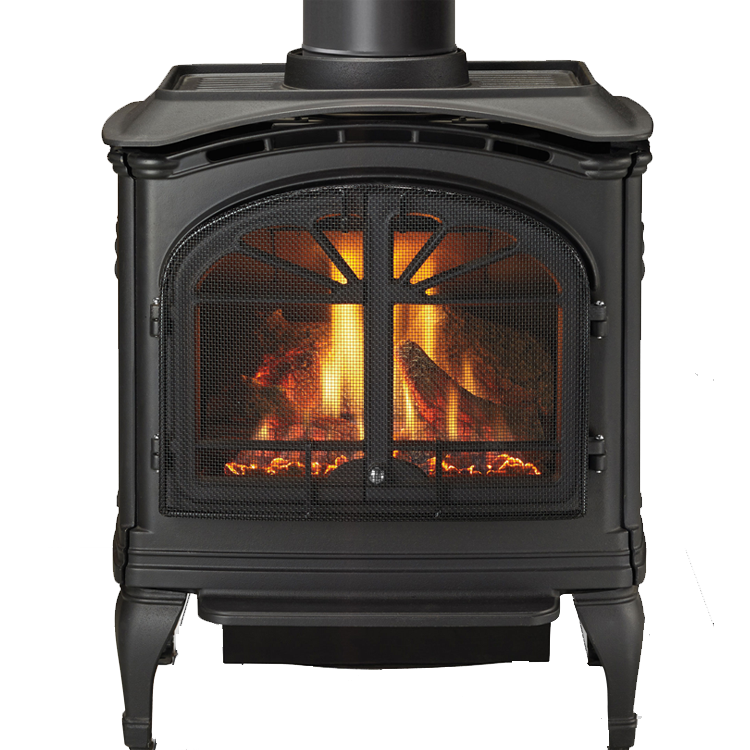 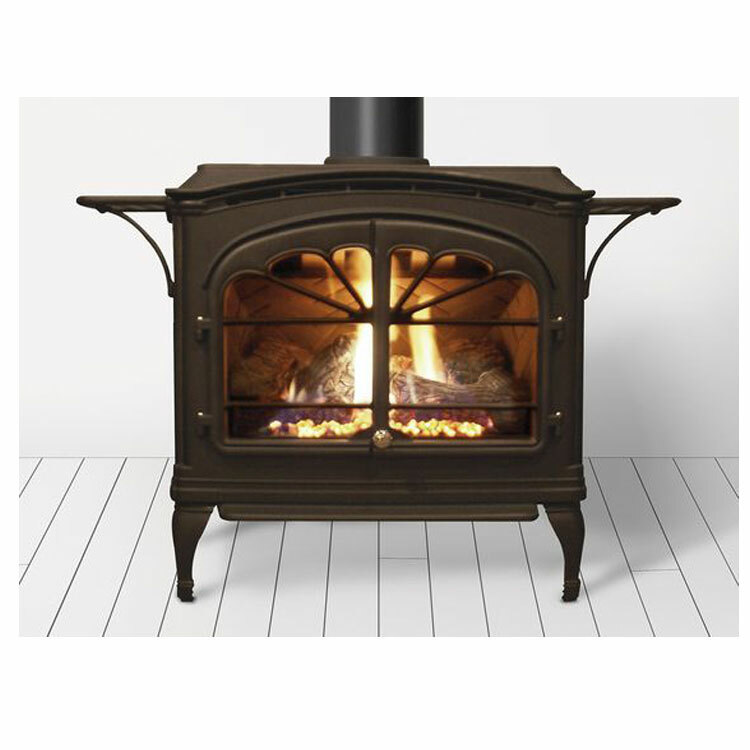 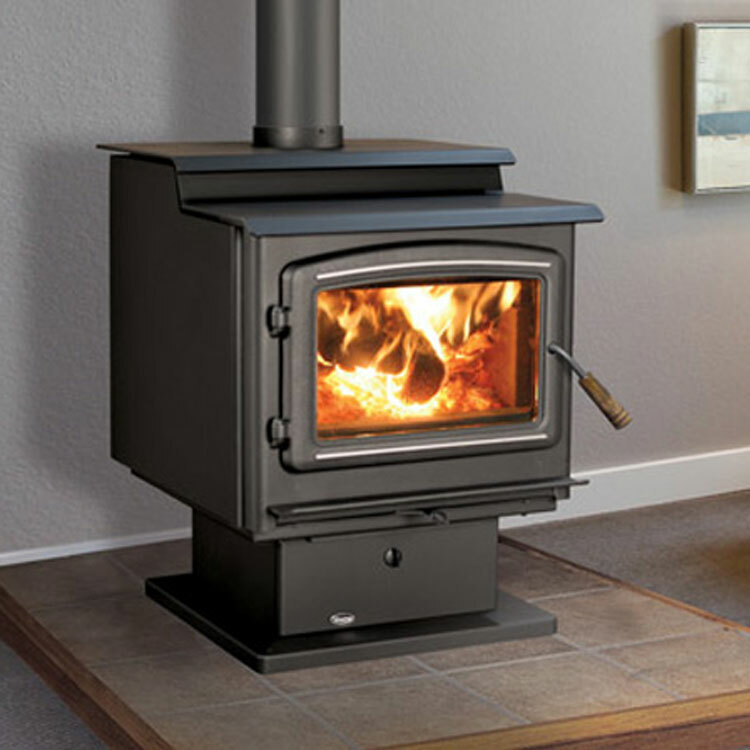 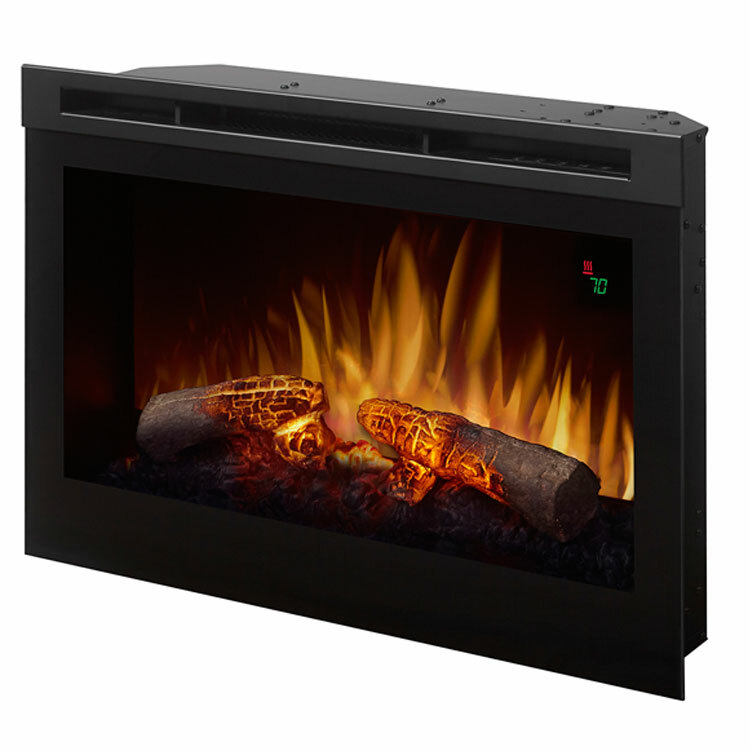 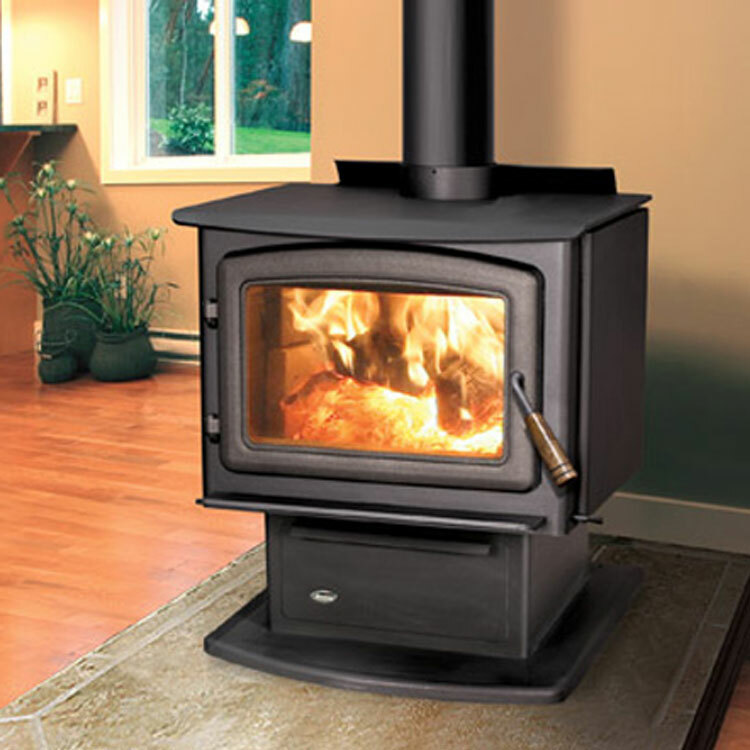 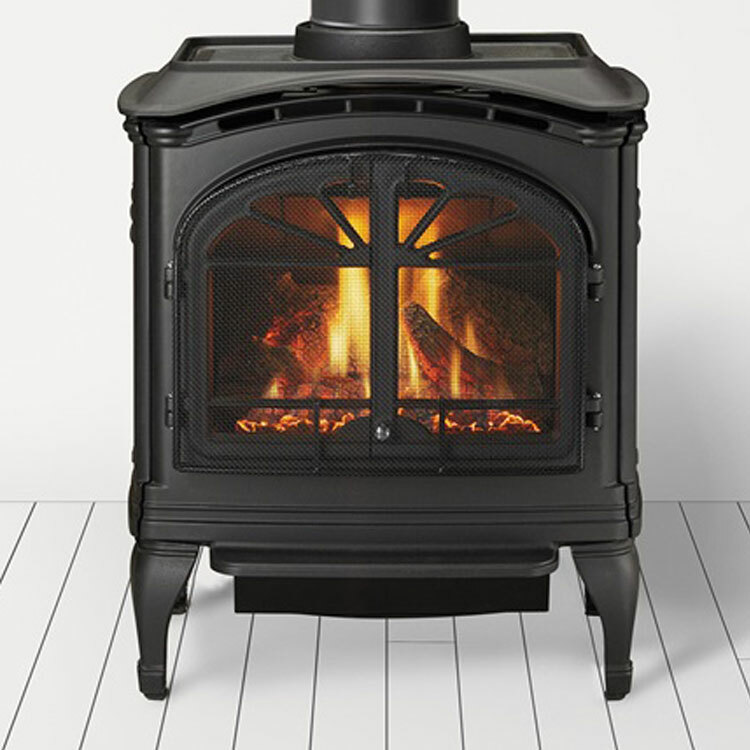 Since 1995, Fergus Fireplace’s knowledgeable, friendly, non-commissioned sales staff and WETT-certified, professional installation teams have been exceeding our customer’s expectations throughout Wellington-Dufferin County, Waterloo Region, and the rest of Ontario. 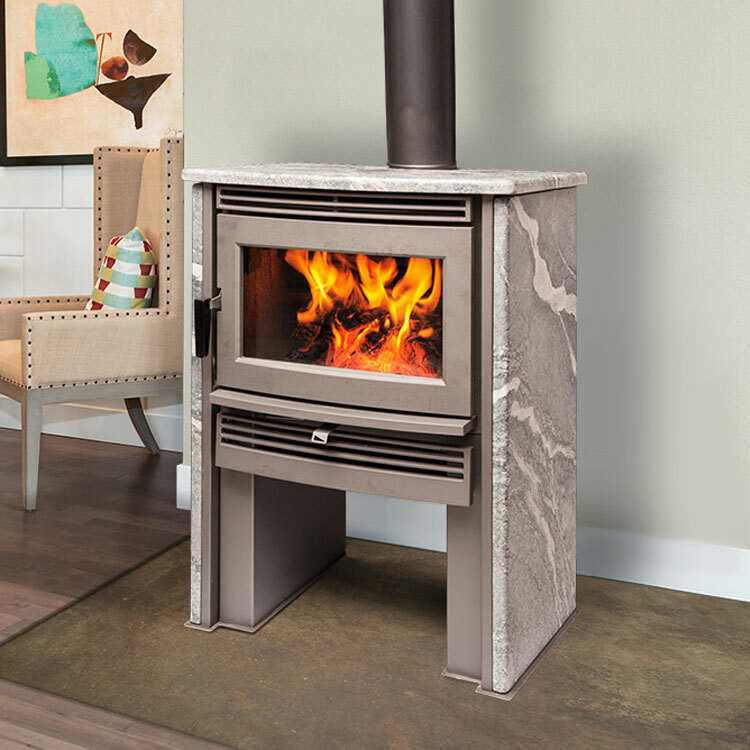 Copyright © 2019 Fergus Fireplace • Website by Wonderlust Creative.